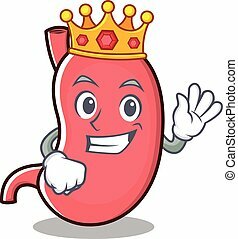 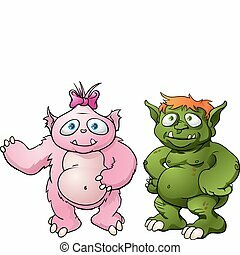 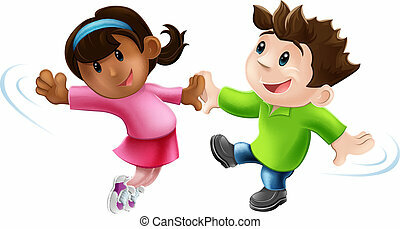 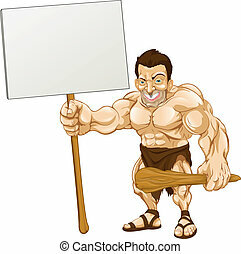 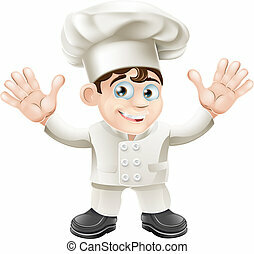 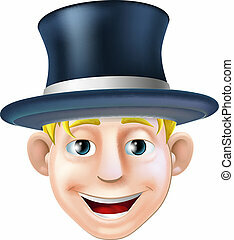 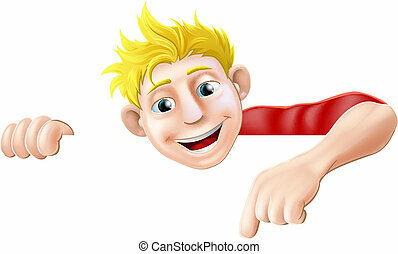 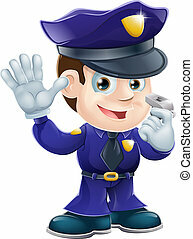 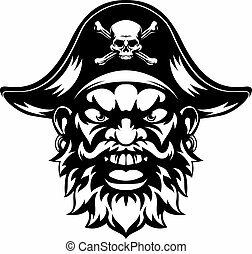 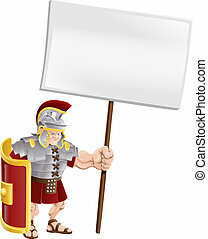 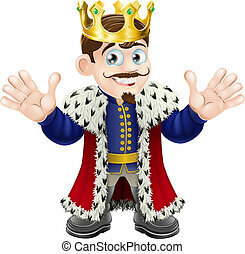 Cartoon king mascot. 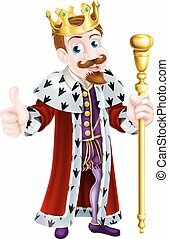 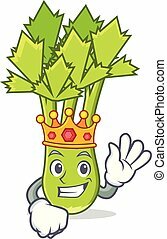 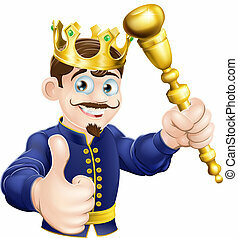 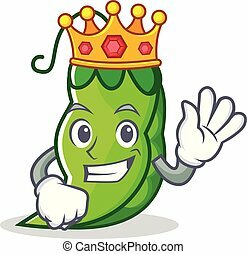 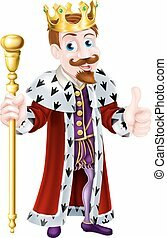 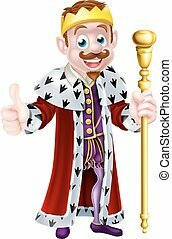 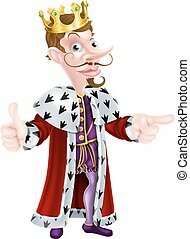 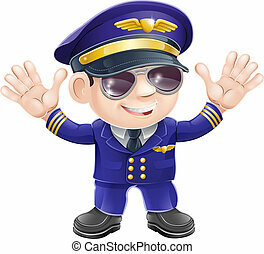 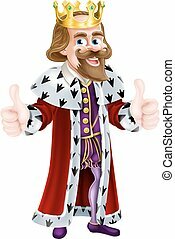 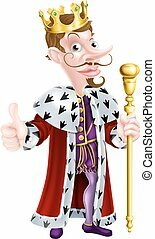 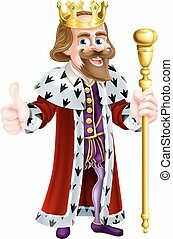 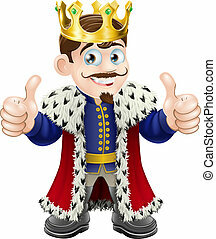 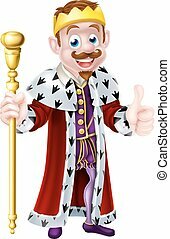 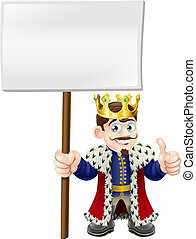 Illustration of a happy king smiling, waving and giving a thumbs up. 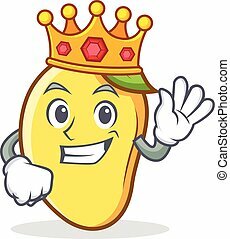 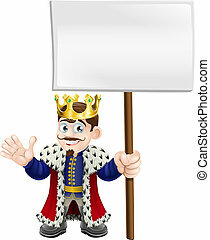 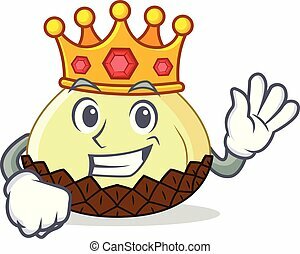 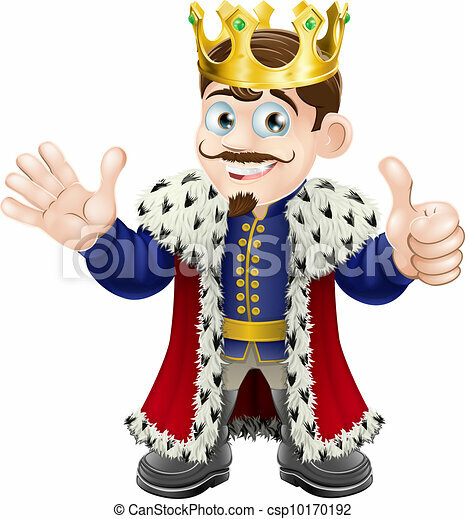 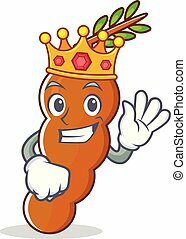 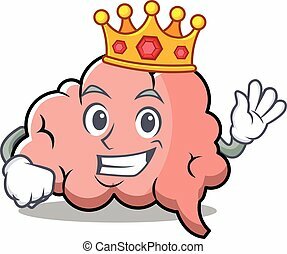 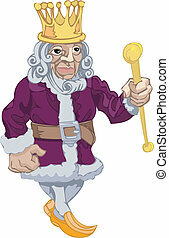 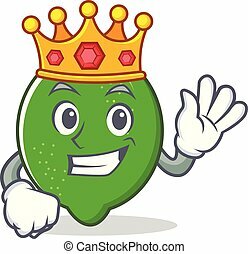 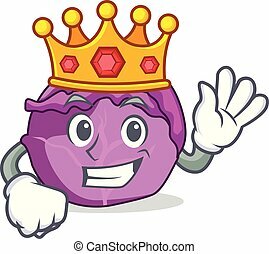 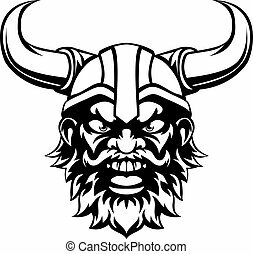 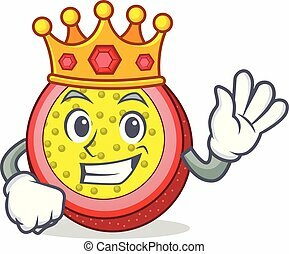 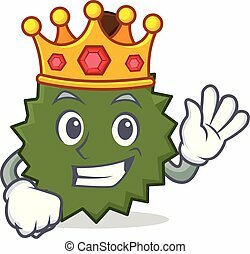 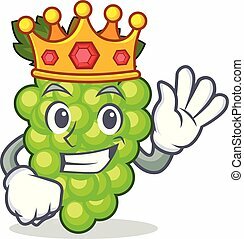 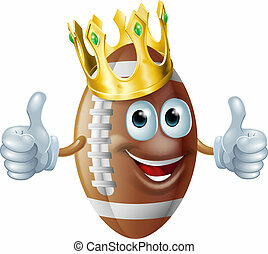 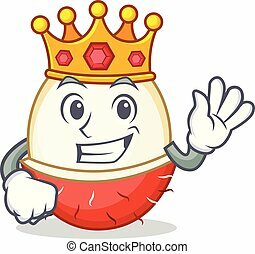 An illustration of a cartoon American football king mascot man wearing a gold crown.